WE BUILD LOG CABINS !!!! 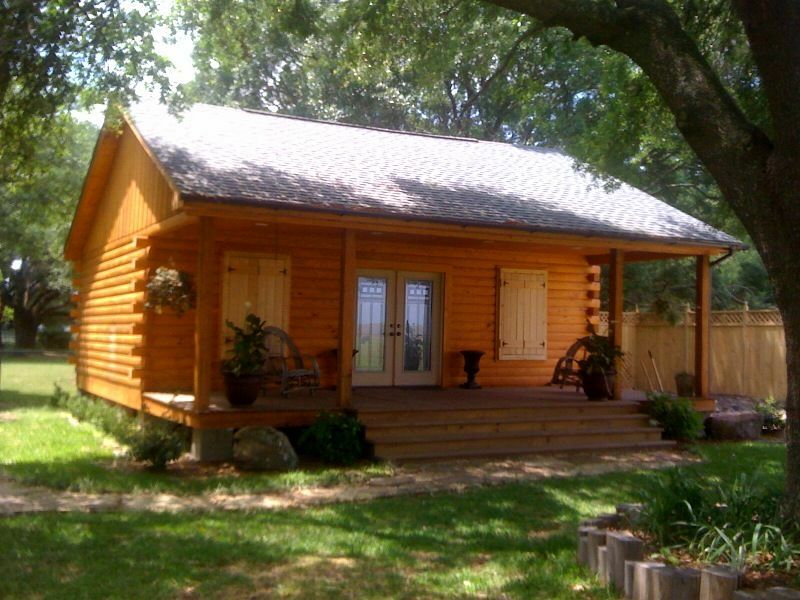 You've always dreamed of owning a log cabin in the woods. somewhere to get away from it all... peace and quiet with nothing to do but sit and listen to the silence, read a good book or just meditate. Or you are a hunter and tired of hauling a camper to your favorite spot or sleeping in a musty tent. What ever the case may be, you have a dream. Now, we can help you with your dream at an affordable price. Whether it be a log sided portable econo cabin, a solid log portable huntin' cabin or a site build heavy timber solid wood cabin you are at the right place. Look at what we have to offer and give us a call. I guarantee we will be the cheapest around. Look forward to hearing from you.